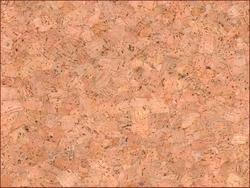 We are a leading manufacturer, importer of Decorative Cork & Designer Wall Corks. 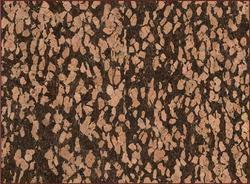 Our product range also comprises of Rubberized Cork Products, Cork Products and Anti Vibration Pads. We offer these decorative corks at highly reasonable rates to our clients. Our organization has carved for ourselves a unique niche in this domain by offering a world-class collection of Cork Texture to our valued clients. Appreciated for their strong sturdiness, light weight, and fine finish, the offered products are famous across the industry. Clients can avail these durable and strong products from us in a variety of sizes and other allied specifications as per their requirements. Cork Texture Azulejos in the market. 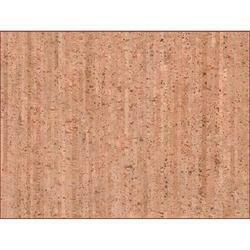 Offered products are made from finest quality granulated cork that is procured from a certified vendor base. The provided products are dimensionally accurate, resistant to slip and exceptional in terms of finish at clients end. Owing to highly advanced infrastructural setup and immense knowledge, we are engrossed in offering a precision-engineered assortment of Decorative Cork Sheet. Our offered product is designed by utilizing finest grade materials at state-of-art production unit. Post manufacturing process, the entire array is rigorously inspected against numerous quality parameters to ensure its quality. 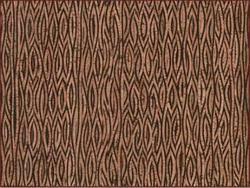 We have marked a distinct and dynamic place in the industry by providing a high-quality array of Decorative Cork Sheet Grille. To make the certain excellent quality of products, multiple quality checks are executed at all level of the manufacturing process by best quality associates. 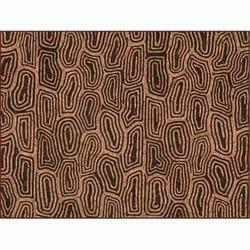 These products are preferred by the customers for its flawless surface and attractive designs. Besides this, we are offering these products in different lengths and sizes at most affordable prices. We are a renowned organization involved in providing a premium quality collection of Decorative Cork Sheet Puntos to our clients. 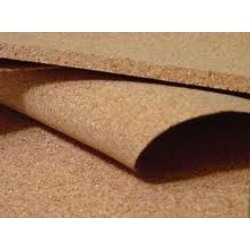 These products are manufactured by making use of finest quality granulated cork along with the proper use of various synthetic and natural materials. These products are slip resistance, fine finishing, and light weight. We are among the leading names in the industry for offering a wide array of Cork Texture Ameoba to our valuable customers. 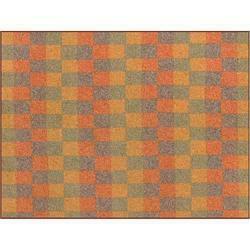 These products are used in various fields like offices and residential sectors. Offered products are highly admired across the market due to effective usage and high-grade quality. Apart from this, we are offering these products at budget-friendly prices. With sincerity and support of industry professionals, we have held a commendable place for ourselves in the industry by providing a wide range of Composition Cork Sheets to our customers that are widely demanded in Back of coasters, Place Mats, Bulletin board, Trivets, Notice boards and Glass separated pads. Under the assistance of skilled professionals, these products are precisely manufactured using finest quality synthetic and natural material and advanced techniques. Looking for Decorative Cork ?